Shopping the easyfundraising way with Dorothy Perkins, could not be easier. Follow the instructions below, and create an account today to start supporting a cause or charity of your choice. 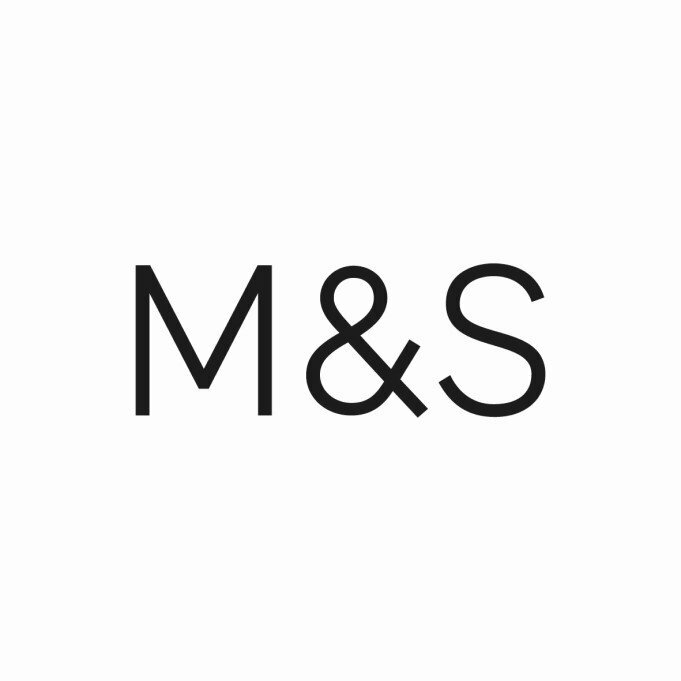 The largest womenswear retailer in the UK, with up to the minute fashion at affordable prices and new lines added every week. 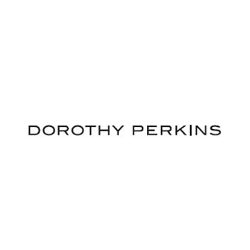 Dorothy Perkins fashion caters for everyone - from sizes 8-22, a tall range (for woman 5' 8"), a petite range (for women 5' 3" and under) and maternitywear. *Please note, donations are not available for sales where a voucher code has been used that is not displayed on easyfundraising. Partial returns may result in any donation being reversed.